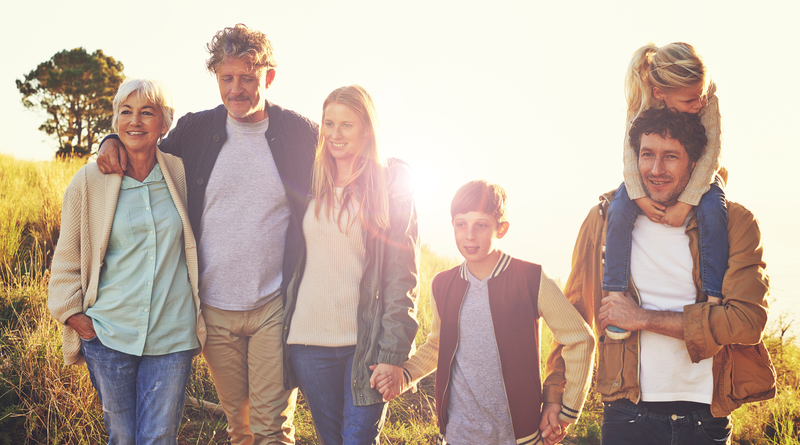 We are a family health and wellness clinic serving the people of southeastern Montana, northern Wyoming, and the western Dakotas. Caring for the whole person, we seek to restore in every patient the energy and vitality that nature intended. 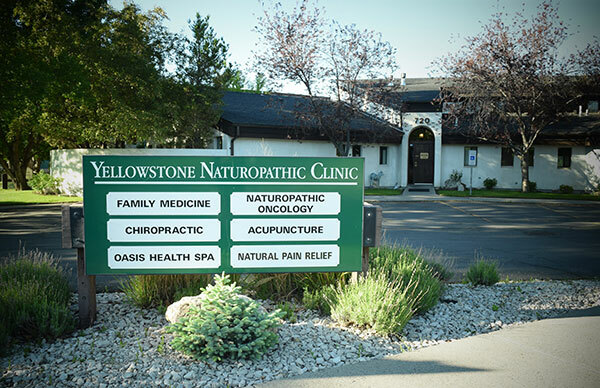 Established in 1992, YNC is located in the heart of the Billings medical corridor. We offer medical, chiropractic, pain relief, naturopathic medicinary, and spa services — all conveniently located under one roof. To help us maintain staffing to meet area demand, and to keep us on the cutting edge of naturopathic practice, our medical center serves as a certified post-doctoral training site for naturopathic medical residents. At YNC, we partner with every patient in compassionate care, health education, lifestyle management, and health-centered treatment. To learn more about us or to start on your journey to better health, call us at 406-259-5096. If you are unsure if naturopathic care or our other services are right for you, we encourage you to schedule a complimentary, 15-minute consultation with one of our doctors.